At the urging of a small but vocal group of extremists, the Nevada legislature is considering an unconstitutional bill that would take public lands currently managed by the Federal government and hand them over to private interests for grazing, logging and mining (Assembly Bill 408). Cliven Bundy, whose dangerous supporters aimed semi-automatic rifles at law enforcement officers, characterizes the bill as a "freedom and liberty thing," according to the Los Angeles Times. 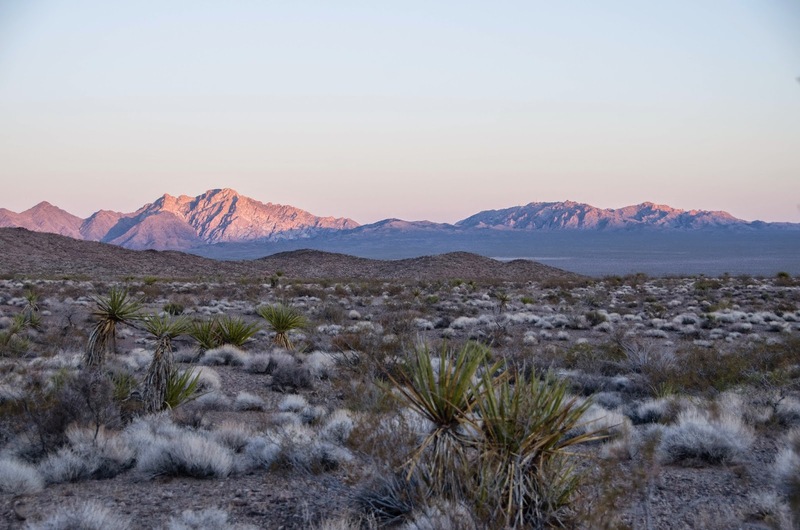 They suggest that the Federal government limits public access to public land in Nevada, but they apparently define "freedom" as giving industry free reign to destroy the desert. 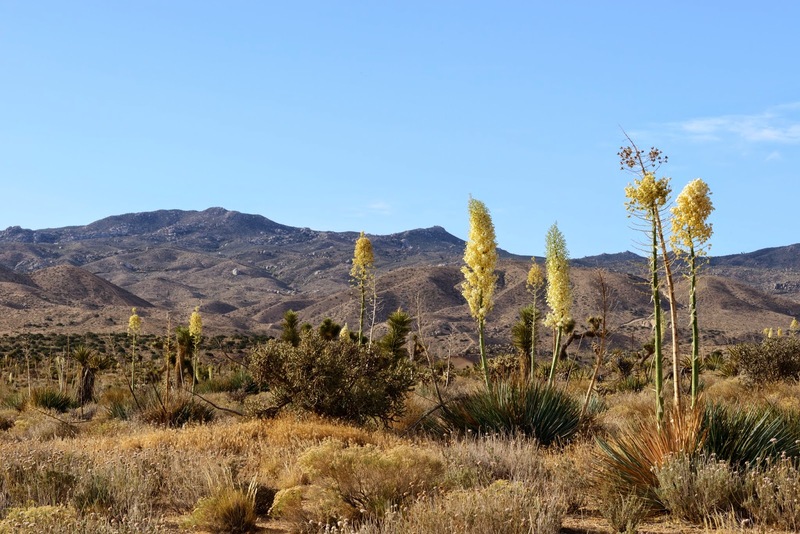 Southern California Edison's (SCE) proposal to build a destructive new transmission line across desert wildlands just hit a snag. 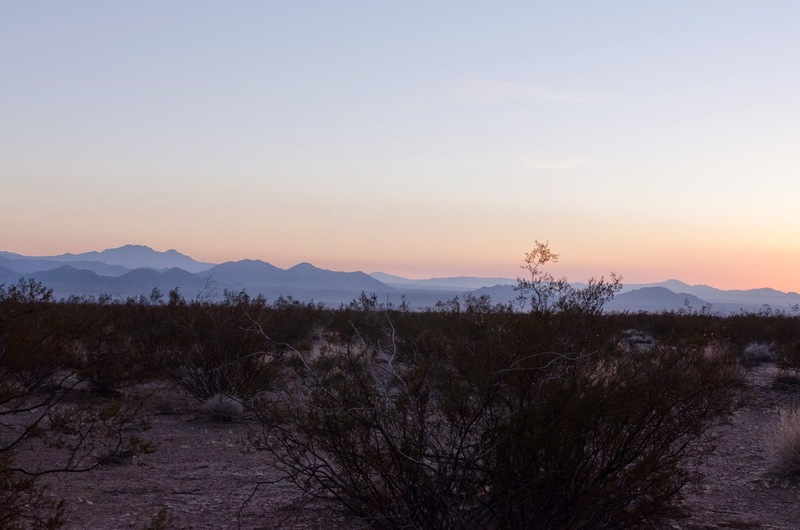 The California Independent System Operator (CAISO) - the organization responsible for managing the state's transmission grid - reported that SCE's proposed Coolwater-Lugo Transmission Project is no longer necessary to bring all of the Mojave Solar project's energy to the grid. SCE had argued that it could not deliver energy from Abengoa's Mojave Solar on existing transmission lines because those lines were already in use by other power plants. A new 75 mile transmission line would be needed to connect the project to the grid, according to SCE, a portion of which would be built outside of existing transmission corridors.